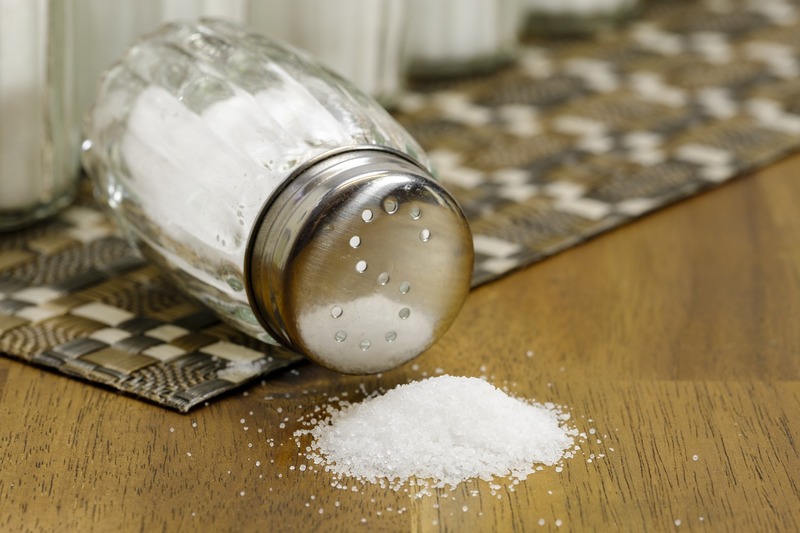 A study published in PNAS earlier this month found that inserting a basic salt-and-sugar-based mixture into your eardrum after experience a loud situation – called “osmotic stabilization” – can actually aid the prevention of noise-induced hearing loss, also known as NIHL. NIHL can come in various forms – temporary or permanent, and affect one ear or both. Researchers who conducted the study with mice at USC’s Keck School of Medicine used a self-built device to take photos of the effects on the inner ear when listening to to loud noises. They found that hairs within the cochlea would off and a high-potassium liquid filled the ear shortly after. The same liquid is the culprit for killing neurons that reside (or, did reside) in your ear. Sugar and salt are both known for their ability to counterbalance effects created by potassium, so learning that this liquid was potassium-based created a path for researchers to create quite the straightforward solution: where one exists, add the other. They put together a salt and sugar-based mix that, when inserted into the middle ear three hours post-loud event, successfully offset the neuron-damaging effects. However, keep in mind that human trials on the subject haven’t started yet – so don’t run home after a night at the club and try this out for yourself. We’re on the road of progress to aiding deafness prevention, but we’re not quite there yet. You can read the full study by heading to the PNAS website.